I help individuals and organizations Author, Publish, Create Engaging Content and Build Authority Platforms using Social Media and Websites. Add content to Static Pages, Blog Articles, and Periodic Newsletters. 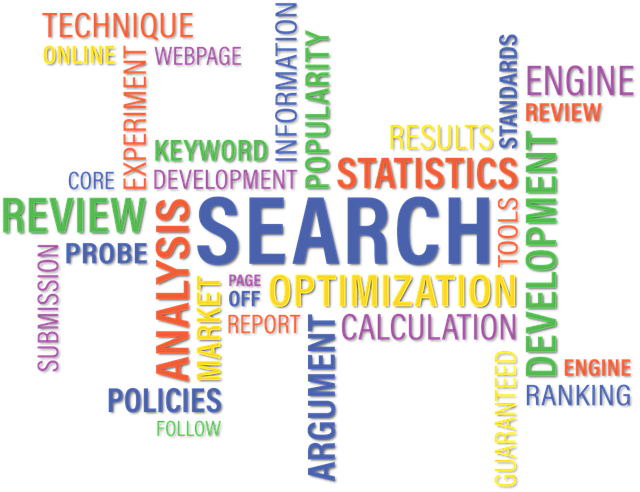 SEO and Keyword Research included. Complete Story Development, Ebook Writing, Manuals, Business Essays, Letters, Biographies and Self-Help Books. Maximize and improve your digital reach through professional website design or redesign. Strategy Sessions & Marketing Campaigns for Products. Regular Engaging Content that reflect Brand Goals. Learn writing and blogging for beginners and professionals. Increase productivity and beat procrastination habits. Beautiful design for PDF and Amazon ebook compilation and publication. I provide you with websites content support, this service is available round-clock for businesses and individuals. Get your content proofread and edited before you publish. Let me help you create the perfect digital product for sale or online give away and promotions. Exceptional writer. I would recommend him anytime and any day. He did an excellent job in designing a state of the art personal website for me within few days. In spite of my busy schedule that didn’t allow me provide him with enough materials for the web, he was able to finetune, refine and blow up the content in such an amazing way.